Amazing, Amazing, Amazing, Opportunity!!!!! 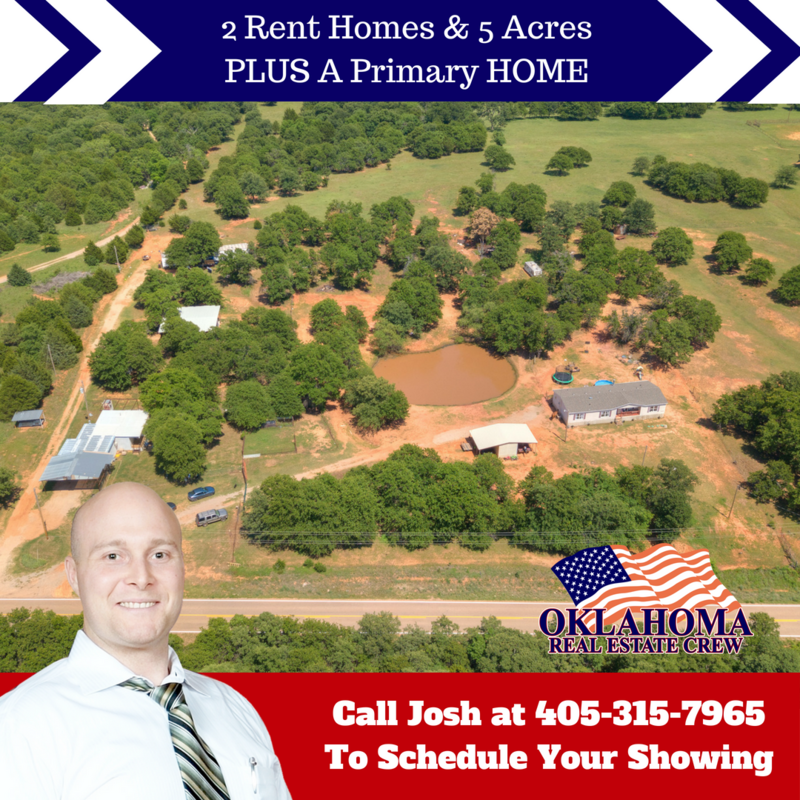 Home and 2 investment properties on 5 acres, with Pond, Fenced, and Cross Fenced!!! !